Planning applications have noise implications as a result of existing noise impacting on a proposed site or the proposed development impacting on existing units. The National Planning Policy Framework (NPPF) was published in March 2012. The NPPF states that the planning system should contribute to and enhance the natural and local environment by preventing both new and existing development from contributing to, or being put at unacceptable risk from, or being adversely affected by unacceptable levels of soil, water or noise pollution or land stability. Noise impact assessments are often required for developers as part of their planning application submission. The assessments can also form part of Environmental Impact Assessments for larger scale developments. Noise assessments can be required as part of planning applications for proposals for housing developments, mixed use developments, commercial, industrial and infrastructure projects. 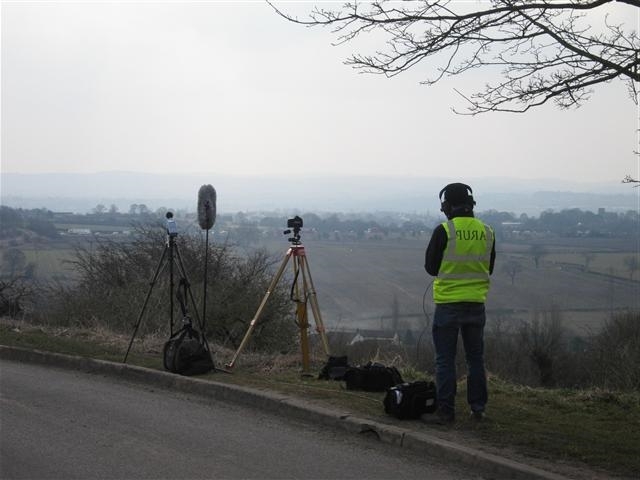 A noise assessment is often used to show the effect of existing noise levels on a proposed development, or the effect of the proposed development on noise levels. Planning applications often have to be supported by a noise assessment. Noise assessments can also be used to fulfil conditions of a planning consent and be undertaken after planning permission has been granted by the Local Authority. What do noise assessments entail? Measurement of existing noise levels at and around the development site. Noise mitigation measures may be a necessary element of the noise assessment and the assessment may specify noise mitigation measures either to protect the development from existing noise or to protect existing areas from a new noise source. What noise standards are there in relation to noise assessments?